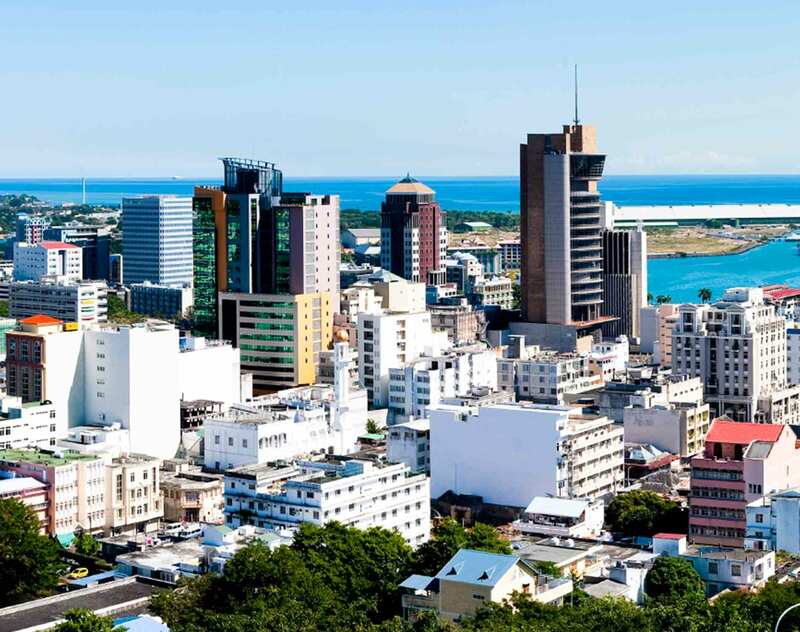 Mauritius is Africa's most sophisticated financial market and home to more than 32,000 offshore entities. It has long served as an entry point for international investment into China, India and Africa, making it an important business hub for inbound and outbound investment in the African continent. Mardemootoo Solicitors was established in 1971 and is recognized as one of the leading and largest solicitors' firms in Mauritius. It is a multidisciplinary practice and is involved in arbitration, litigation and advisory work. Its main areas of focus are corporate, banking and finance, tax, commercial, capital markets, real estate, telecommunications and aviation. Balgobin Chambers is a team of barristers, whose first generation of lawyers in the family dates back to the 1940s. It handles both transactions and litigation, covering all areas of commercial, civil, employment, intellectual property and corporate law, with a strong focus on cross-border transactions and mergers and acquisitions. Dentons prides itself on its multidisciplinary team of lawyers in Mauritius, supported by highly experienced litigators, including Manon Mardemootoo, appointed a Senior Attorney in Mauritius in 2004 and a past president of the Mauritius Law Society, legal analysts, paralegals and qualified law practitioners, with qualifications from the UK, France, the US, Australia and Mauritius. Our team leverages its history and expertise to deliver successful results driven by our clients objectives. We form an integral part of our 100+ lawyer legal team in Africa and 9,000+ legal team worldwide. We work seamlessly with colleagues across the global firm to deliver expertise spanning 40 practices and 24 sectors. This coupled with our legal heritage, which includes a retired judge of the Supreme Court, means we are best placed to service your needs in Mauritius. The data published by the Mauritius central bank and central statistics bureau in April shows that in 2016 China is the second largest foreign investor in (US$70 million, following US$128 million from France) and the largest exporter to (17.7%) Mauritius. Dentons has launched its previously announced combinations with two law firms in Mauritius to form Dentons Mauritius as part of its strategy to become a truly pan-African law firm. Dentons, the world's largest law firm, is combining with two law firms in Mauritius to form Dentons Mauritius.